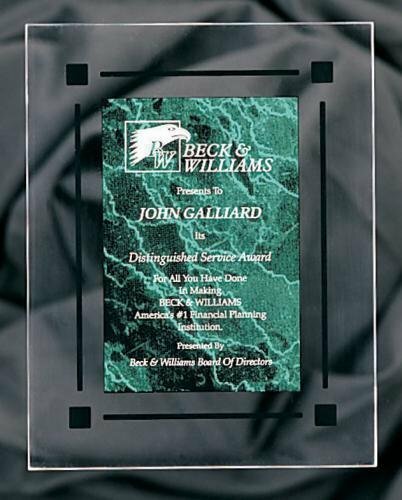 An elegant combination of acrylic and wood to create a modern acrylic plaque award with depth and beauty which can only be obtained by combining these two elegant materials. 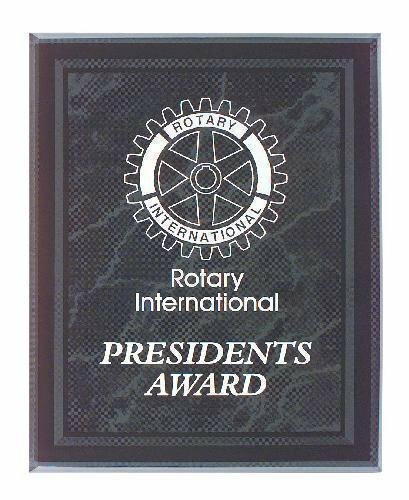 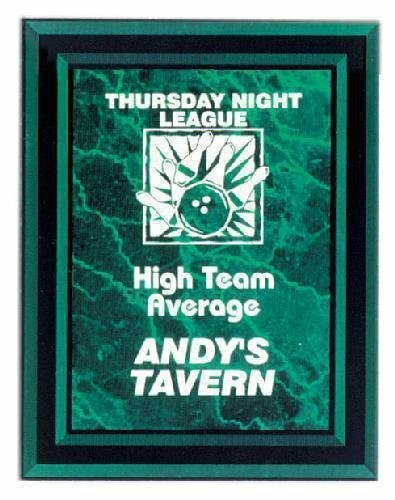 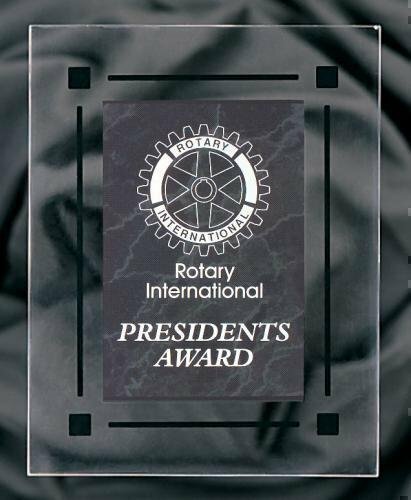 Each acrylic plaque boasts a combination of materials whereby the acrylic is laser engraved providing an elegant finished acrylic plaque award. 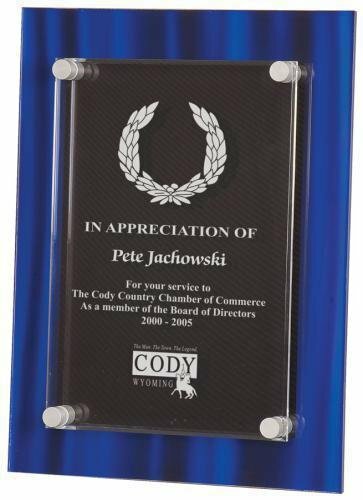 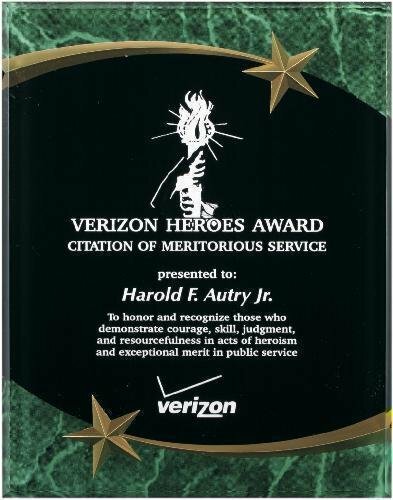 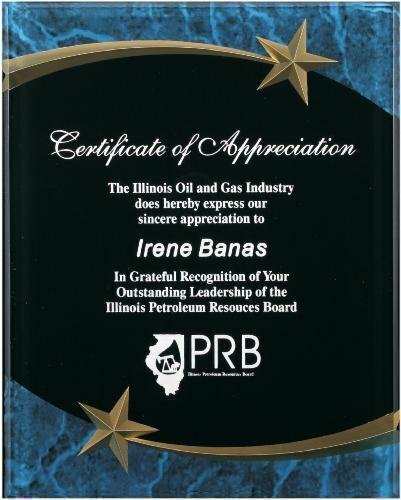 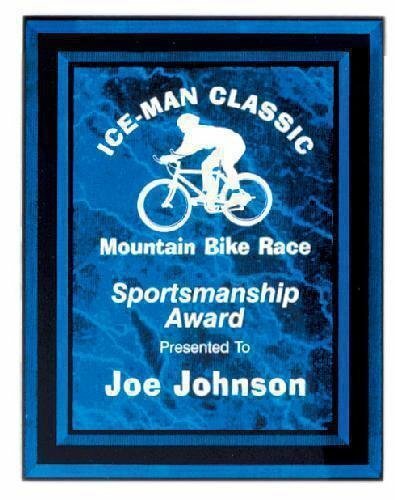 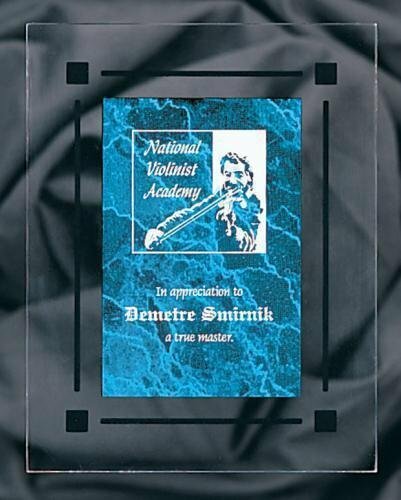 Buying your acrylic plaques from our company save you time and money with our free engraving policy.